JJ Watt was not happy about how high he was placed on the annual NFL Top 100, given the amount of time he actually spent on the field in 2016. The NFL Top 100 has become a big discussion point throughout the years, with many not taking it too seriously given the fact that the players vote on the order. 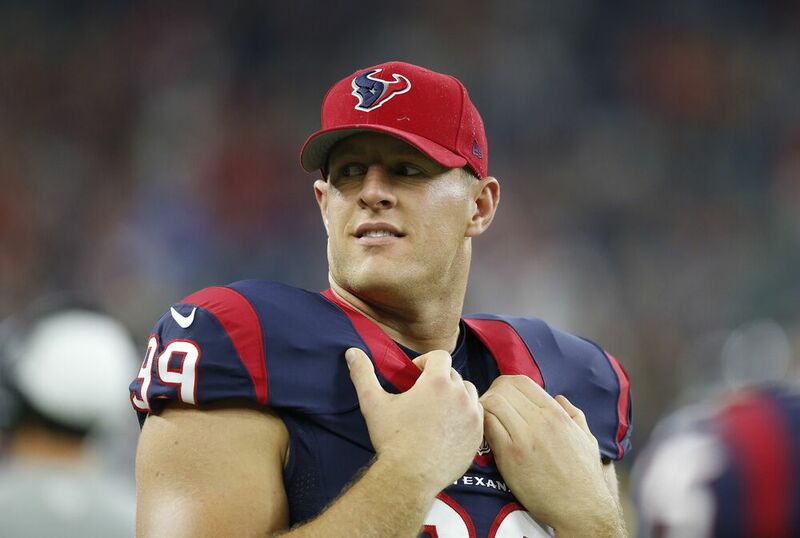 JJ Watt is apparently no exception to the masses, and was ticked off on Twitter on Monday night. The league has slowly but surely been hacking away at the Top 100, and reached the release of the players in the 30s this week. Coming in at number 35 on the list was Watt, who spent most of the year on the bench for the Houston Texans with a back injury. Watt, who came in at number 3 last season, chimed in on Twitter, and called the list “a joke”, given the amount of playing time he got in the year. Watt is one of the more popular players on the list, and surely is well-respected throughout the league, so his performance on the list shouldn’t surprise anyone. However, it is quite telling that Watt, who only played in three games in the regular season, could “outperform” 65 others on the list, let alone hundreds of other players who likely played more than the defensive lineman in the season. Watt is no stranger to the list, as he was voted number one by his fellow players in the NFL in 2015, as well as coming in at 12 in 2014, and 5 in 2013. Surely most players would be happy with such high finishes in the voting, especially coming from their peers, but Watt was not pleased with the list this year. Maybe next year the league can actually set a requirement where a player has to be playing in at least a quarter of his team’s games to be voted on, so this doesn’t happen again.